Motorola is coming in the news every day this week, hinting at the possibility of some stellar devices coming our way. 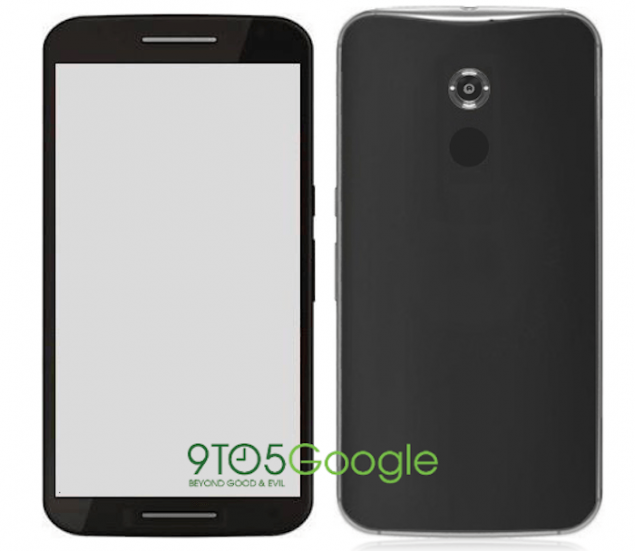 A lot of focus has been geared towards a single smartphone, the Motorola Nexus 6 codenamed Shamu. Motorola Shamu is also known as Nexus X as it is believed to succeed Moto X, with a Nexus twist on it. The recent reports indicate that the smartphone is indeed a scaled up version of the Moto X. Coming with a mega 5.9-inch display, Motorola Shamu would be the first Nexus device from the company. As we shared with you details yesterday, Motorola Shamu (or Nexus 6) is expected to arrive mid October along with an equally highly-rumored 9-inch HTC Nexus 9 tablet. Both devices will come with Android 5.0 and will go on sale starting November. Android L is also expected to see a public release starting November with Samsung already ready to push updates to Galaxy S5 and Samsung Galaxy Note 4, yet to hit the markets.